It’s no secret — especially for those who know me in person — that I am terrified of flying on planes. It’s also no secret that my fear doesn’t stem from long periods of sitting that may contribute to my blood clot risk – I really don’t think about blood clots when I am flying, even thought I regularly stretch my legs and request a Pre-Boarding Pass so that I can get an aisle seat. My fear is rooted in the fact that I am not in control of the plane, nor am I in control about what happens to it. Lack of control — combined with the fear of the unknown — will keep me up for days prior to any plane travel I have scheduled. 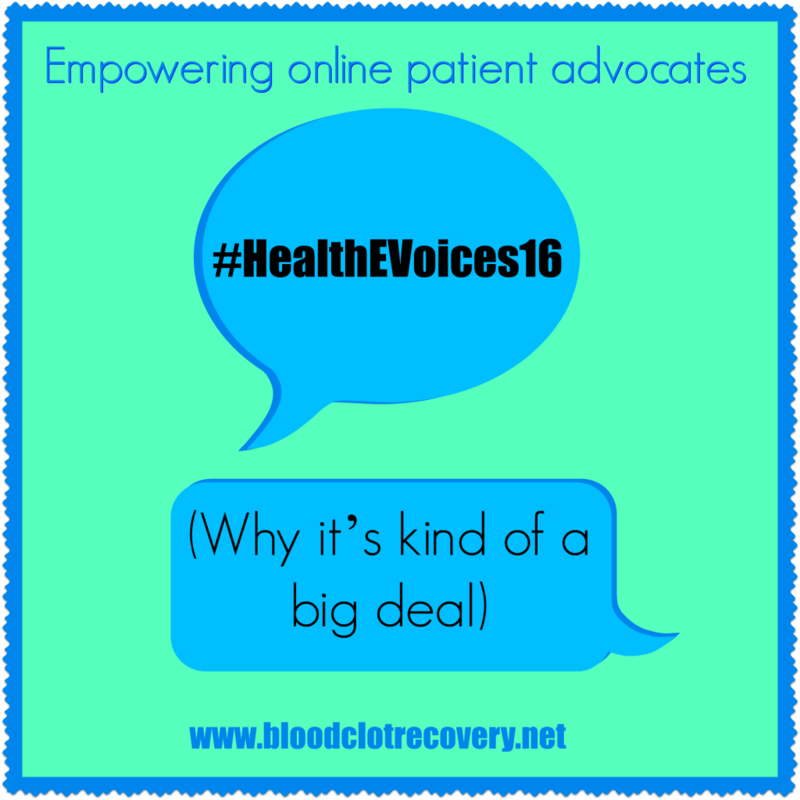 Yet, in less than one week, I will board a plane to travel to Chicago for the 2016 #HealthEVoices Online Patient Advocacy Conference – and I could not be more excited about going. I was fortunate enough to attend the inaugural conference last April as the only VTE patient advocate and this year, I was invited by Janssen to not only attend, but to be a part of the planning committee as well. Janssen is graciously paying for my travel (flight, ground transportation) and my hotel stay while I am there. So, you might be wondering, aside from the plane trip, what’s the big deal? When I stared this blog almost four years ago, I felt very much alone in my recovery from blood clots. As I began to process and understand the difficult journey that was ahead of me, I wanted nothing more than to reach out to others who might be feeling the same. I wanted to give others who experiecned a blood clot guidance – and ultimately hope – in what might be the worst time in their lives, so I created Blood Clot Recovery Network. As time went on and I felt less alone in my recovery, thanks to the robust community that you have helped to create here, I started to feel alone again, but in a different way. I felt alone as one of the few DVT and PE blood clot advocates. 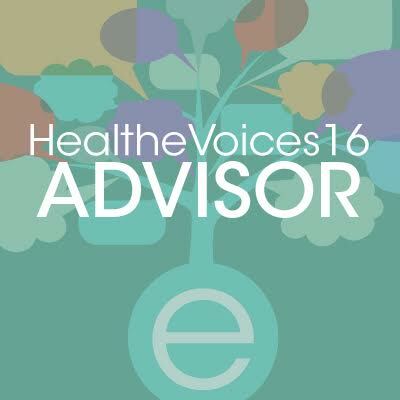 When I attended HealthEVoices last year, I found myself at another low point in my life. I was turned down for a job I wanted then, I was struggling to continue making a difference here at BCRN and I felt like I had nowhere to run to (save for nature and a weekend away) when I was overwhelmed with inquiries, requests and stories. On top of it all, I started to feel guilty for thinking about myself, feeling like I was letting the community down. 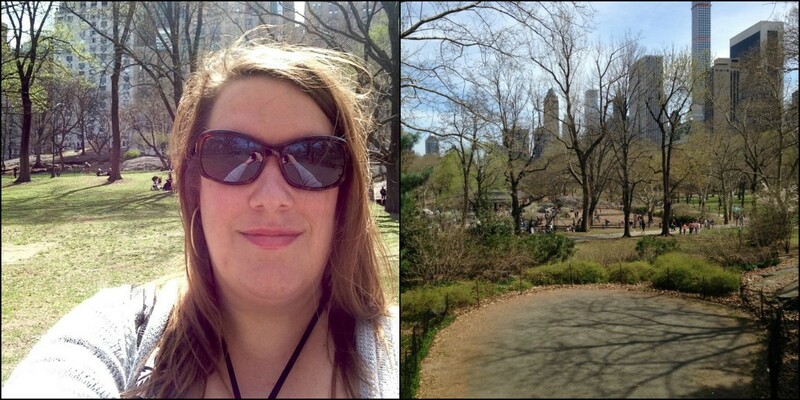 I went to HealthEVoices a wreck, and not just because of the plane ride. This year, I cannot wait to re-connect with people I met in New Jersey last year, many who have become a source of daily support to me since that time. They include Debbe of the AFib Support Forum, Jill of Get up and Get Moving and Brian of A Marine and HIV. I’m also looking forward to connecting with Kevin of Rise Up to HIV who is not only a neighbor of mine, but a source of support and laughter for me during the planning process – especially when it comes to addressing my flight anxiety. I cannot wait to meet new people. I am beyond excited to – finally – meet another VTE advocate in person, that person being Lisa of the widely recognized Facebook Patient Support Group Surviving A Silent Killer. Lisa and I met virtually a couple of years ago after facing similar diagnosis and we, along with a few others, work closely together in terms of keeping our Facebook groups a safe place for all of you to be. The fact that she and I will be at HealthEVoices together solidifies in my mind that we will be able to collaborate even more to provide you with the best support and patient resources available. And, of course, I cannot wait to meet even more advocates representing other communities. I cannot wait to make BCRN the best online patient support and advocacy community it can be for people recovering from blood clots. Reader Writes In: What do you wish you had in terms of patient support from BCRN? How can I strengthen this community for you? Can’t wait to catch up with you again Sara! Thanks, Mellisa! It was so great to see you and I hope we can keep in touch more before next year. 🙂 I miss you already.